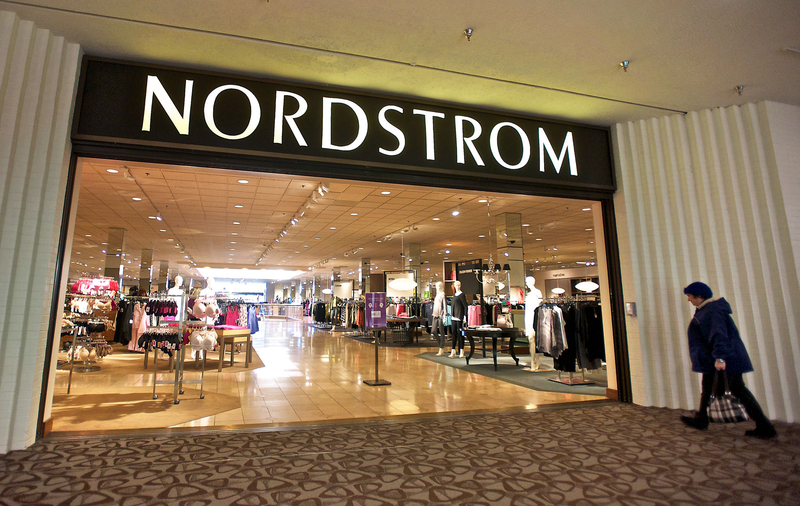 Seattle based retailer Nordstrom Inc. announced disappointing results for the third quarter of its fiscal year. For the third quarter, Nordstrom reported earnings per share of $0.42. This was lower than the predictions of Wall Street analysts, who estimated earnings of $0.72 a share. After the earning announcement, shares of the company fell over 17 percent to $52 per share. The company subsequently cut its profit and sales forecast for the year. 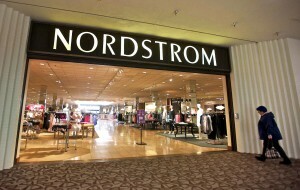 Nordstrom lowered its 2015 fiscal year earnings guidance from the previous outlook of $3.70 to $3.80 to $3.40 to $3.50. Those figures include the numbers from its recent divestitures. In October, the company sold its credit card portfolio to TD Bank for $2.2 billion. Sales rose to $3.3 billion in the third quarter, an increase of 6 percent. Comparable sales rose 0.9 percent in the quarter, missing estimates for growth of 3.6 percent. Nordstrom executives blamed the weak sales results on fewer people buying clothes than expected and less traffic in its stores. The company recently made a decision to mark down goods that weren’t selling, which reduced its excess inventory but did not help profits much. Nordstrom is not alone in reporting disappointing results for the quarter. Macy’s recently announced that sales fell short in its most recent period, which dragged the stock to a two-year low. Macy’s announced that it would be marking down its excess inventory to get it to move faster. J.C Penny Company Inc. also reported disappointing third quarter earnings, after which it’s stock dropped more than 18 percent. Numerous retailers are warning investors of weak spending by consumers heading into the holiday season. Investors are nervously watching the rest of the retail market to see if sales and profits will bounce back during the holiday season. Alcoa PT Lowered to $52.00 at JPMorgan Chase & Co.